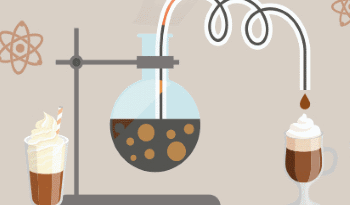 CoffeeBI - How Old is That Coffee? Some very old coffee beans that have been stockpiled, when the market plunged in 2013, are coming out now. The old stored beans reportedly belong to Arabica variety. 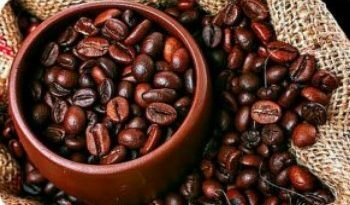 Since Arabica is valued higher than the Robusta coffee beans due to its quality, the drop in prices since the stock is so old stored, have attracted large number of buyers who typically buy low grade Robusta. 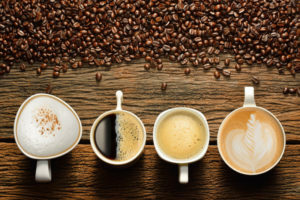 Robusta, though low quality, has developed a high demand in the market due to the generic brands that make a good use out of them in instant coffee or is sold at the institutional level. Not many roasters buy older than a year coffee beans, but large bulk buyers who doesn’t care much about the flavor can still make a good use of such coffee by roasting them with flavorful beans or roast them for longer. After getting certified by the ICE Futures U.S. exchange in New York if the stored coffee beans don’t leave the warehouse within 121 days they loses half a cent a pound in value. After 3 years they’ll loses 35 cents per pound. If the beans were to be nine years old, as is apparent from the news; the price would’ve been $1.55 per pound making it free of cost as the price of Arabica for July 2016 delivery was $1.35 per pound. 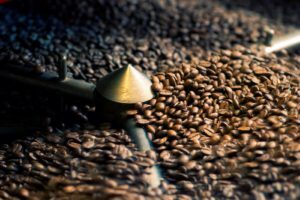 Even though old stored Arabica coffee may degenerate quality wise, the market demand seem to never deteriorate (Fortune.com). 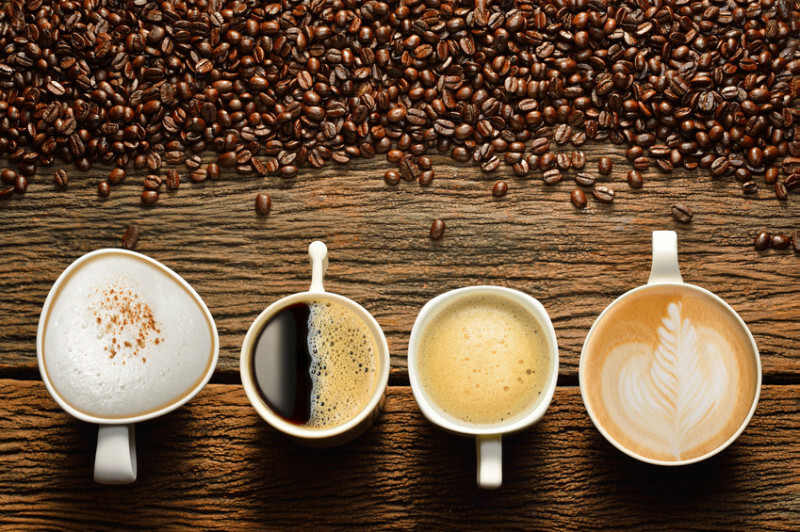 ← Is it Important to Consider the Business Side of Your Cafe?